Interested in making stained glass? 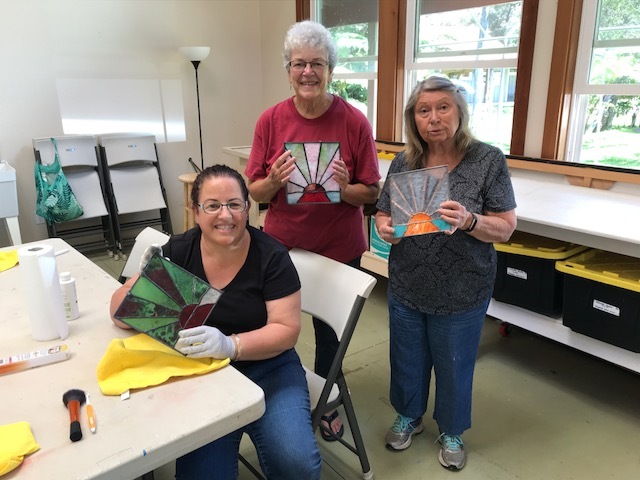 A four-session stained glass workshop will shed some light on the process of making stained glass over a series of two weekends at the Volcano Art Center (VAC). All of the basic techniques will be covered, from glass cutting, foiling, soldering, and completing with patina and polishing compound. 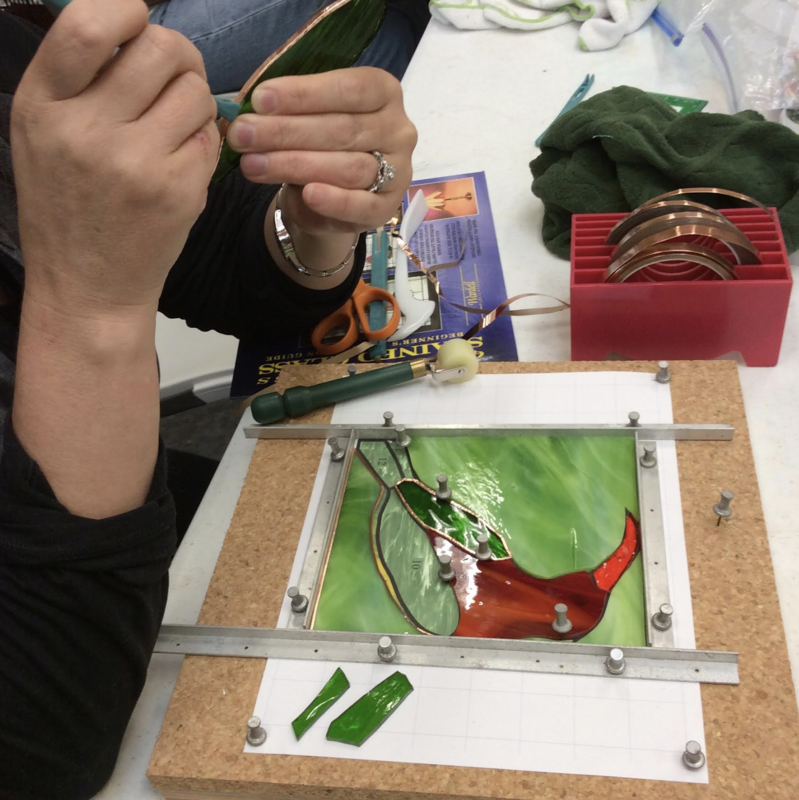 Glass artist Lois Pollock will share her expertise and knowledge, teaching students the skills involved in working safely with stained glass, and creating a beautiful, sturdy piece of art. Stained Glass Art Classes at the Volcano Art Center. Courtesy photo. 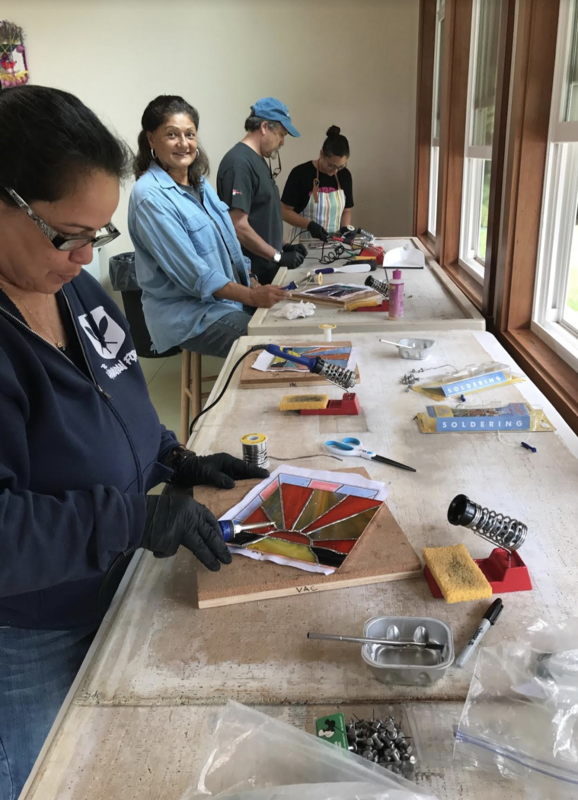 “Stained Glass Basics I” will be held at VAC on the Saturdays and Sundays, Sept. 1 and 2, as well as Sept. 8 and 9, 2018 and run from 9 a.m to noon. Class fee is $100/$90 for VAC members plus a $15 supply fee. 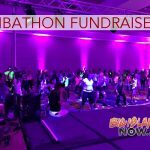 Attendees are asked to wear long pants, snug fitting gloves, covered shoes and safety glasses. Advance registration is required and this workshop will be limited to 6 adults. 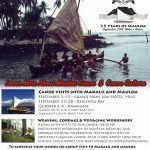 To register call Volcano Art Center at (808) 967-8222 or visit online. Stained Glass Art Classes. Courtesy photo. 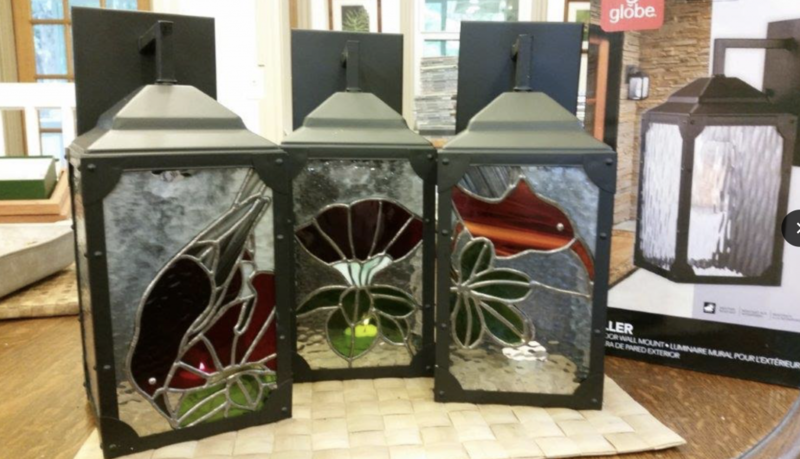 Class participants can complete this four-session workshop with a finished light-catcher, and the knowledge and experience of the basic skills involved to continue working with stained glass.